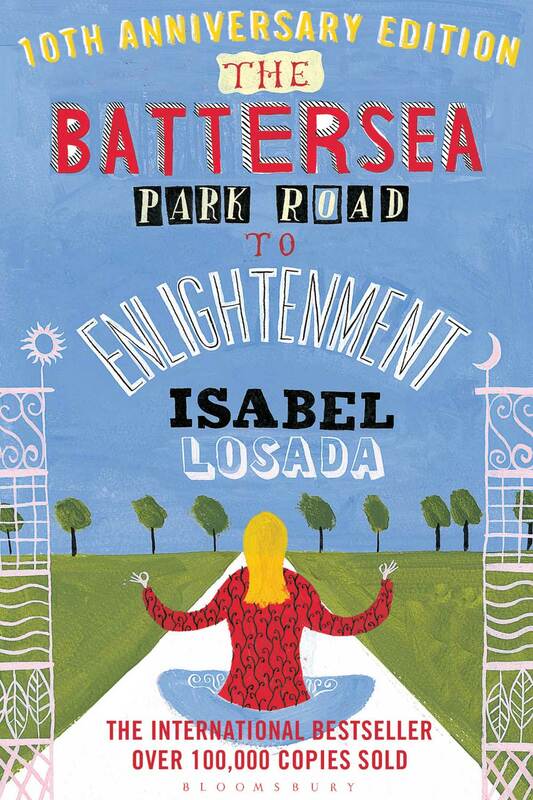 Isabel Losada, described as ’The UK’s Sassiest Spiritual Author' (The Bookseller) combines humour with a serious look at her subject matter. She has worked as an actress, broadcaster and public speaker as well as a comedian and author. 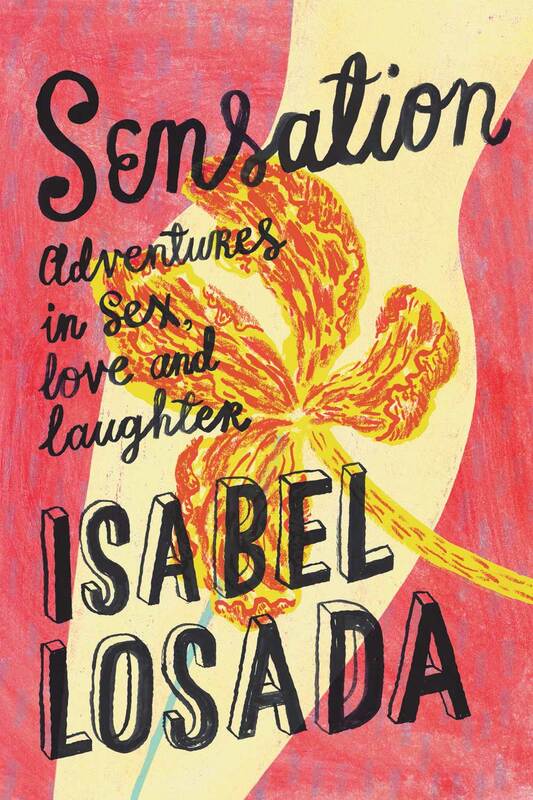 Isabel remains firmly committed to narrative non-fiction & swimming against the tide. Click on the books for more information about each one. Over 100,000 UK copies sold. Translated into 16 languages.